I’m really sorry I’ve been gone for so long. 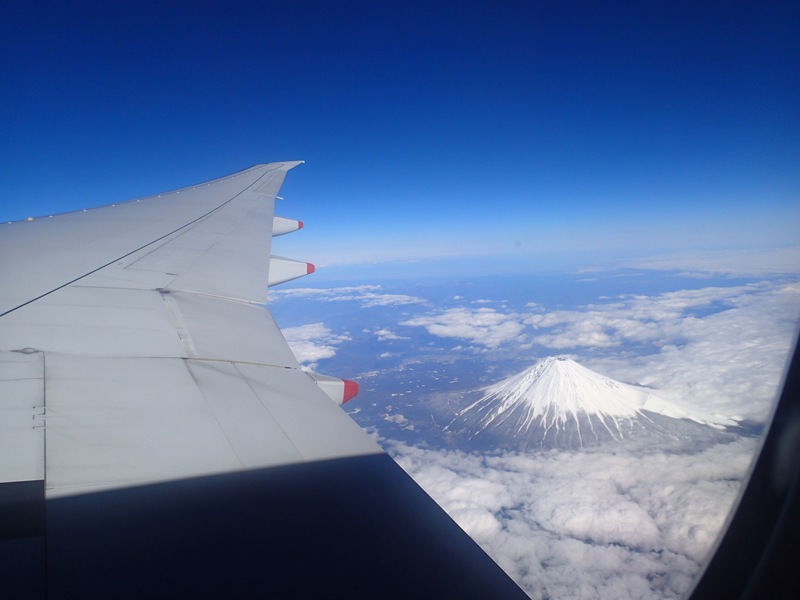 It all got a bit too busy in Japan and I just couldn’t keep up my blogging commitments. Soft, I know. Since I’ve been back it seems to just have been so busy and I haven’t had a chance to sit down and work on my blog. I’m home from work today feeling a little poorly, so I think this is the perfect opportunity for me to at least do some sort of update. Our Japan trip was fabulous, and sadly already seems likes a distant memory…craving all those delicious foods…I thought I would do a few posts on some of the highlights of the trip. So join me for a trip back in time to Japan over the next couple of posts.